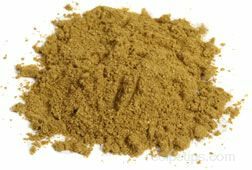 A Creole or Cajun seasoning made by grinding the dried leaves of sassafras trees into a powder. 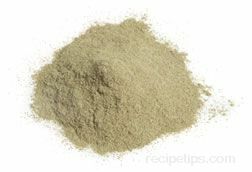 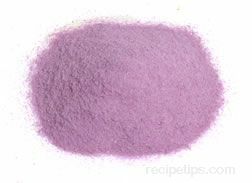 It is often used as a thickener for gumbo, casseroles, stews, and other similar foods. 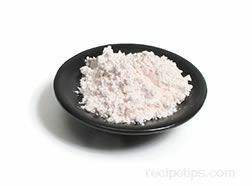 Since excessive heat makes this seasoning harden instead of dissolving, it is wise to mix it in after the food has been removed from the heat, but still near boiling.